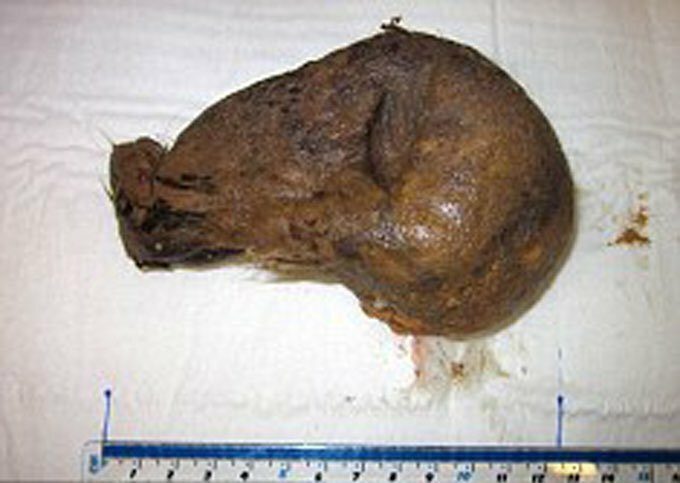 Talk about the importance of pet grooming, a cat recently underwent surgery to remove a 5 inch diameter hairball that weighed almost half a pound from its stomach in the U.K. The cat’s owners became suspicious when they noticed the cat hadn’t eaten for three days. 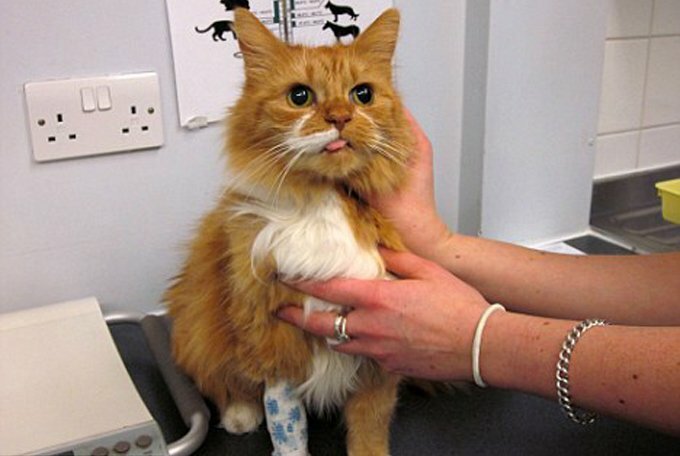 The 8-year-old long-haired cat, named Gemma, was initially thought to have a tumor. 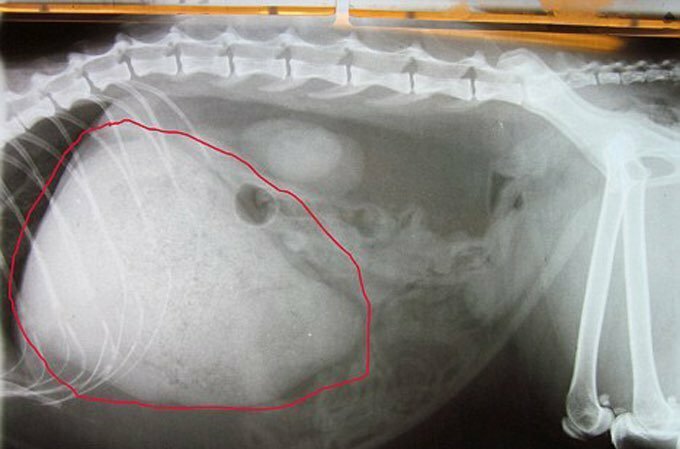 However, an X-ray revealed a gigantic mass in the feline’s stomach. The examining doctors originally feared the mass was cancer, but were relieved when they discovered it was hair instead during exploratory surgery. The hairball filled Gemma’s entire stomach cavity. The cat is now back with her owners. Cats expel hair that’s consumed while self-grooming by vomiting and in their feces. In this instance, the mass got too big to be purged, and it would have been fatal for the cat had it gone untreated.